Paran Homes was founded on the belief that the key to success is through delivering superior value to every customer by offering high quality homes at affordable prices in some of Metro Atlanta’s most desirable locations. Paran Homes has over 200 years combined experience in the homebuilding industry in Atlanta. Before establishing itself as an independent homebuilder, key members of our executive team held senior level positions with some of metro Atlanta’s largest homebuilders. Homebuilding slowed in 2008, and in a post-recession market the Paran Executive Team saw an opportunity. 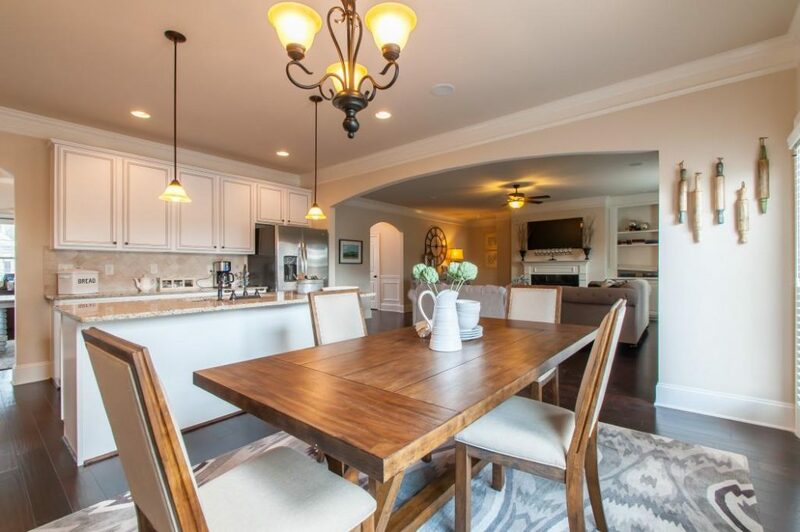 A combination of well-priced lots, quality materials and a quality builder prompted the birth of Paran Homes. 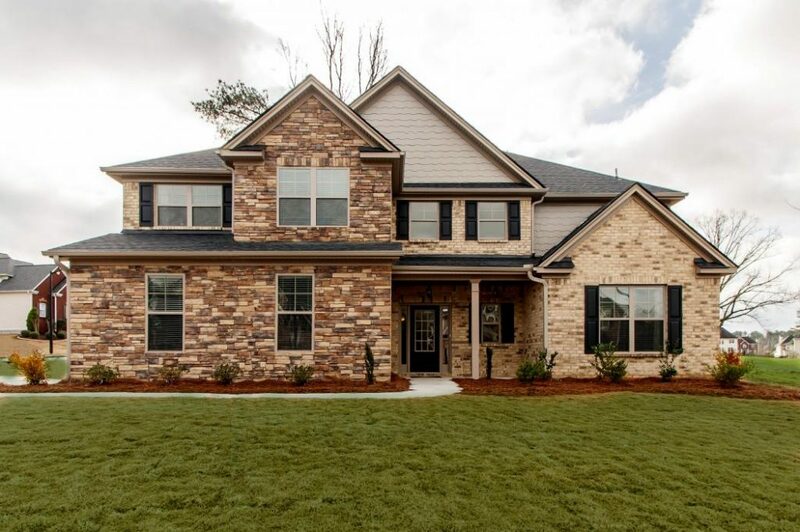 “We realized with lot prices so low we could build a quality home and offer it at a price that Atlanta has not seen in well over a decade.” Since 2010 Paran has established itself as a trusted, quality homebuilder in the Metro Atlanta area. Paran’s communities are strategically located to lie in close proximity to major highways, shopping centers, and great schools – all features that are considered when thinking of prospective homebuyers. A Paran community also hosts incredible amenities such as swimming pools, tennis, and clubhouses equipped for family-friendly functions.